At CES 2015 the overwhelming trend across almost all market segments continues to be “connectivity”, due in large part to those mobile smart devices we all carry and the relatively low cost of sensors. This year Drones were a big feature. Unlike 3D TV’s (non existent / maybe dead?) we think drones are here to stay especially as we see drone technology from the commercial landscape move into the consumer market. Another segment that is full of surprises and bigger than ever are the companies born out of crowd funding. Crowd funding has sparked a lot of innovation from the cross pollination of market categories, technology and hardware, and CES is now a natural stepping stone for showing off their products, progress and getting wider traction. 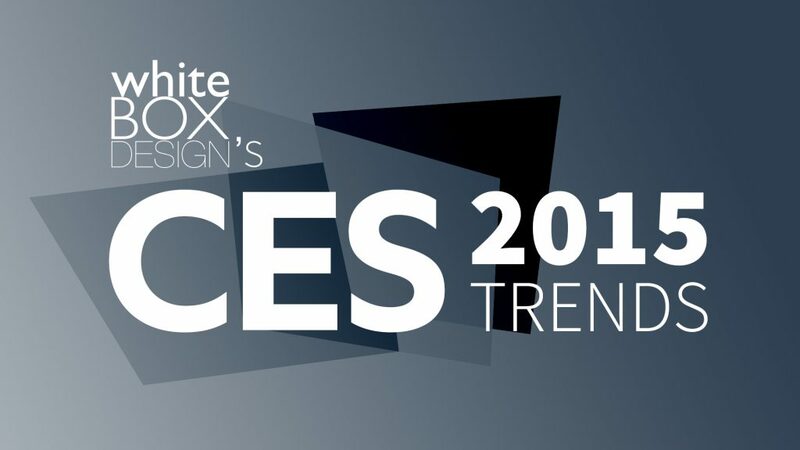 Scroll down to check out more of our CES 2015 Trends.